This new processor Allwinner A20 is the successor of the oldish Allwinner A10, which has been used inside chinese tablets for some time, by now, given it’s low pricing, and usable performance. Anyway, just keep things in perspective, this is a low cost, chinese processor. When evaluated in dependability and performance, the Allwinner processor family niche is among chinese tablets. One of the main differences between the Allwinner A10 and A20 is that the Allwinner A20 is dual core, while the Allwinner A10 has only one core. This means better processing, yes, and a necessary upgrade for the Allwinner brand to continue rolling along. They also introduced another processor, the Allwinner A31 into the game, which has four cores. It was only a matter of time, given the fact that the Allwinner A20 processor is also pin to pin compatible with the Allwinner A10, for new Android mini PC -both in Stick and mini box configurations- to adopt this new processor. Creativity almost paramount on the chinese market, we just received word about these two new Android on PC products, perfectly self described by their names. Of course, both include the Allwinner A20 processor. The A20 Media PC is an apple TV sized box including a standard HDMI port, ethernet port and an analogue video port, which may be ideal for turning your TV into an Android computer, aiming as a family-ish workstation, and / or a reasonably powerful media player. 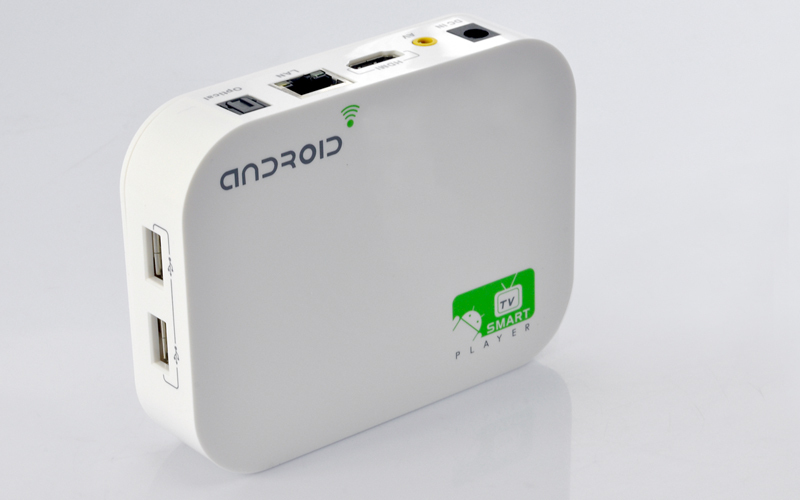 Both Android mini PC includes one gigabyte of ram, Android 4.2 preinstalled, and MaLi 400 graphics coprocessor allowing up to 2160p HD video. You will be able to track these two Allwinner A20 pased Android mini PC on the usual chinese stores by the time of this writing.